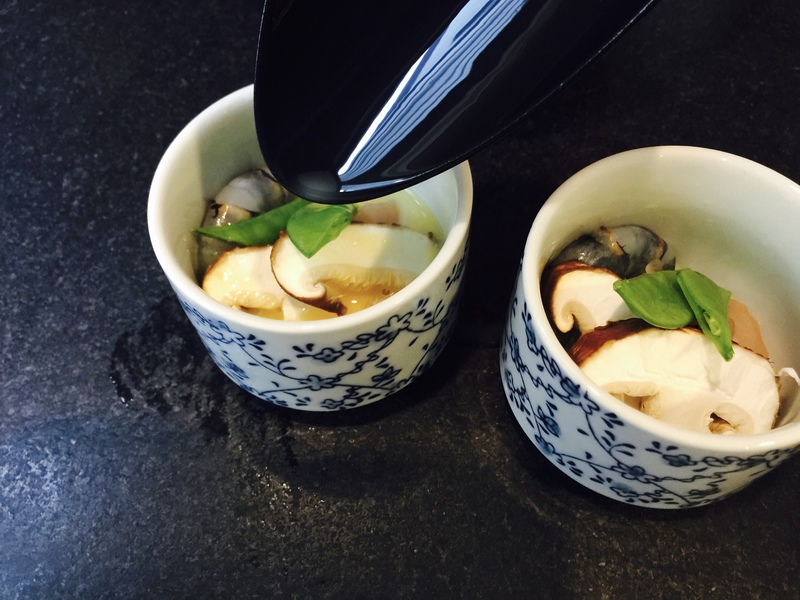 Today, I am going to share with you Chawanmushi recipe. 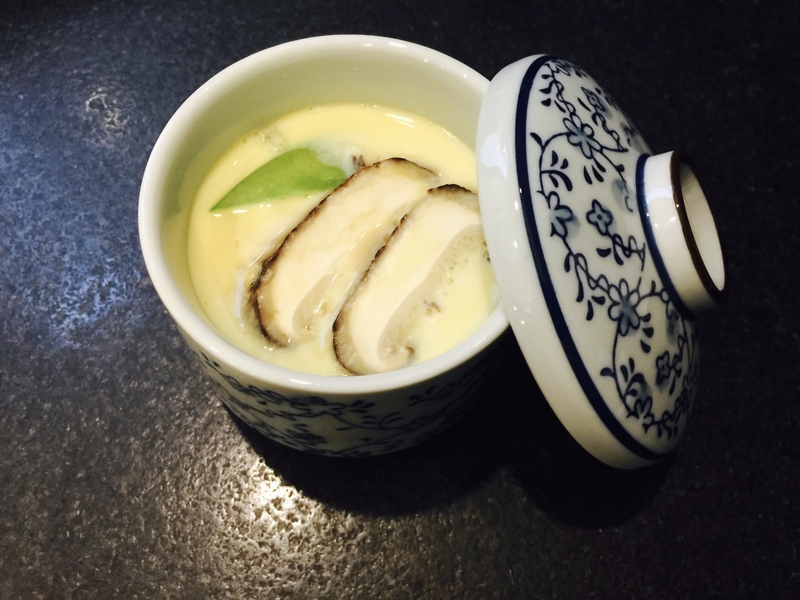 Chawanmushi is a custard-like dashi containing shrimp, chicken, mushrooms, vegetables, etc., steamed in a cup. 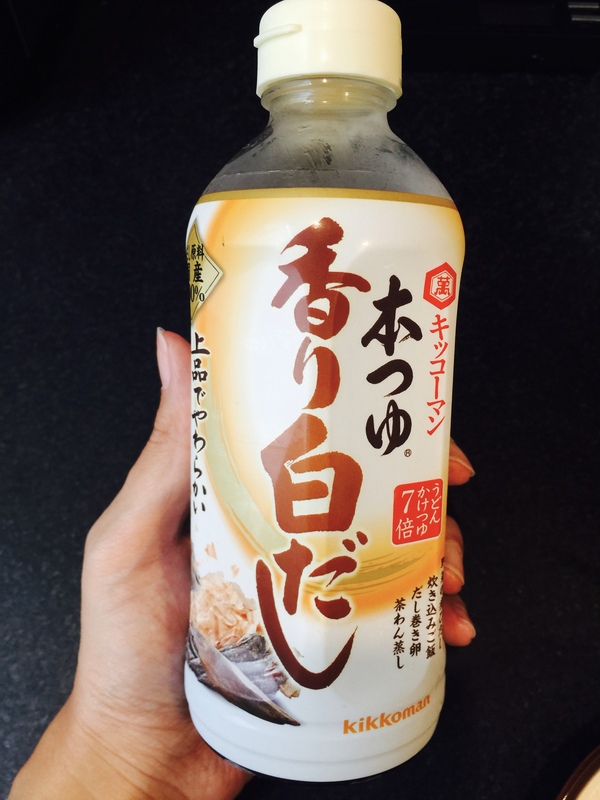 ↑This is “Shiro Dashi”. “Shiro Dashi” is very useful and very easy to make Japanese taste. 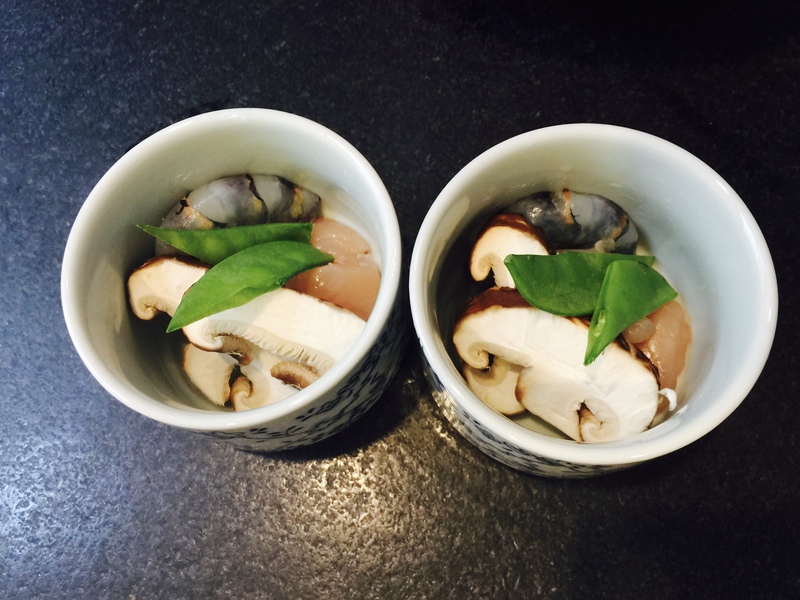 Cut the chicken, mushrooms and snow peas like this. 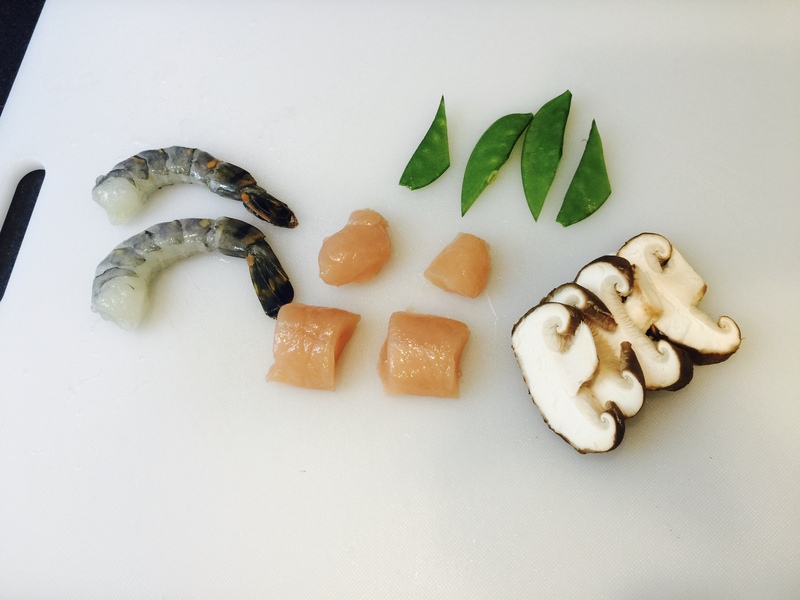 Add the chicken, mushrooms, snow peas and shrimp in each cup. Beaten eggs in a bowl then add dashi mixture. 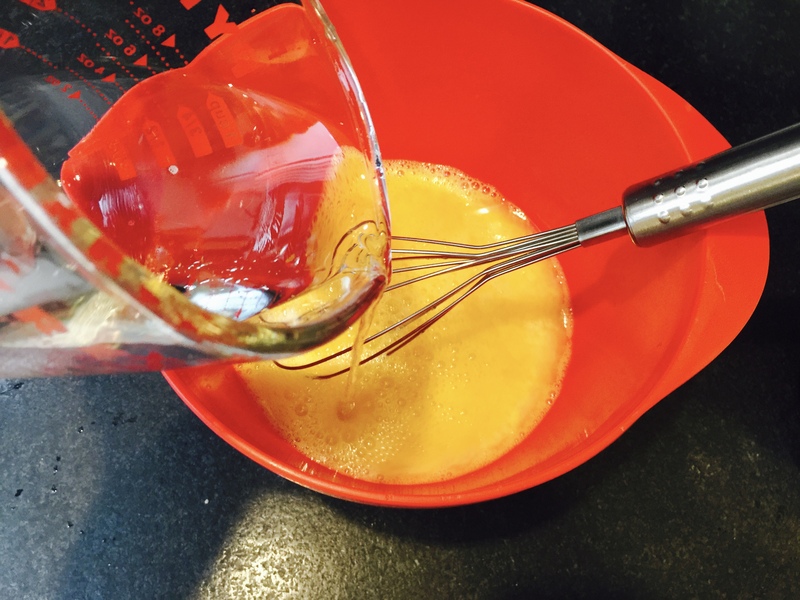 Pour the egg mixture into each cup. 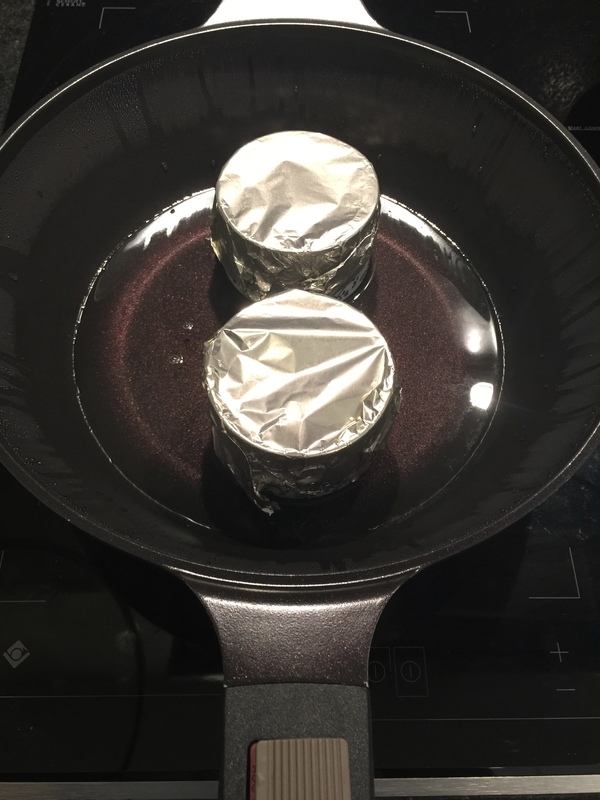 Put a cover on the frying pan and high heat for 2 minutes, then low heat for 10 minutes. After that, turn off the heat and wait for 10 minutes. Please be carefully to take. Chawanmushi is very hot.